Prescription Item not for sale online. 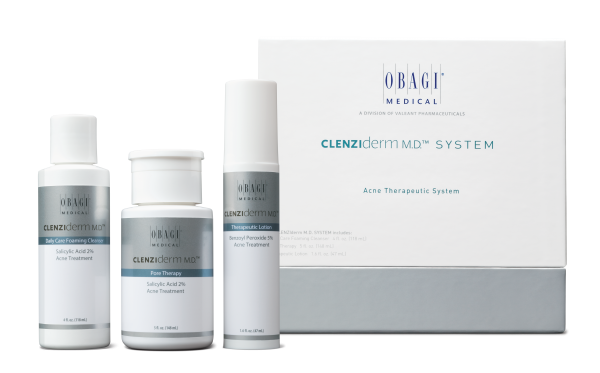 This is a clinically proven acne treatment system is a unique and effective treatment for mild to moderate acne. It will target the acne at the source and prevent further breakouts and blemishes from forming. This skin care regime will work effectively on both adult acne and teenage acne and results may be seen after as little as 1 week of use. 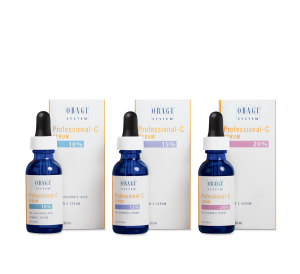 As some of the products used for acne treatment contain salicylic acid and benzoyl peroxide, it is a requirement that they are prescribed to you by a qualified prescriber. If you have severe acne or you are taking isotretinoin as an acne treatment or otherwise, please advise your practitioner before use to make sure you get the right skin care treatment. 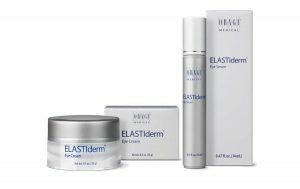 Is there any product I could add on to this skin care regime to further improve my skin? The second step of this skin care system concentrates on preparing the skin for step three, which is the main part of the system. Pore therapy continues to remove dead skin cells and unclogs pores, whilst also minimising the redness and swelling of the acne. After this step, your skin will feel clean and refreshed. Pore therapy may be used both in the morning and at night according to the instruction from your prescriber. The final and most important step is Therapeutic Lotion. This lotion has uniquely formulated chemicals which work to clear acne at the source. 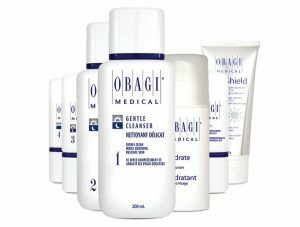 What makes this acne treatment so unique is the size of the benzoyl peroxide molecules which attack the acne. These molecules are a lot smaller than those used in other manufacturers’ products. 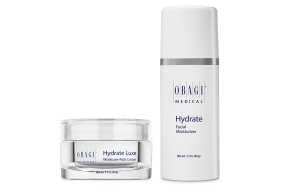 This smaller size allows the molecules in the Therapeutic Lotion to travel deeper within the skin to the root and source of the acne and therefore be able to prevent future breakouts. As this step contains benzoyl peroxide it is only available on prescription. The Therapeutic Lotion should be used only in the evening or as directed by the skin specialist.